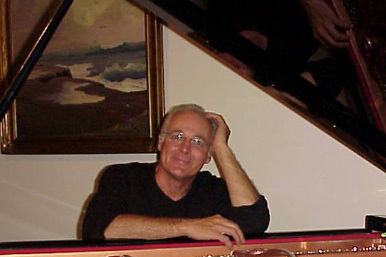 Gary Lamb is proud to announce that Kagan Publishing is now the exclusive publisher of all Gary Lamb Music. Gary’s CDs have been completely updated. 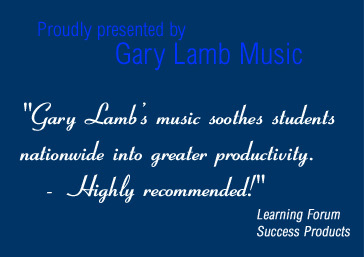 Click here to download a PDF flyer illustrating the changes in Gary Lamb’s CDs.